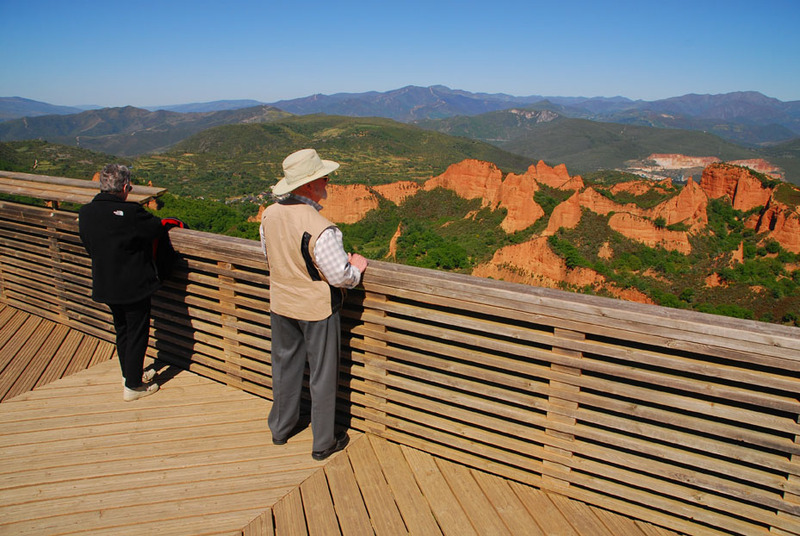 Our guests Peter and Gayle look out over an ancient Roman gold mine in Spain during their summer, 2014 tour. Their third trip will take place in June of 2015 and will go to Austria. 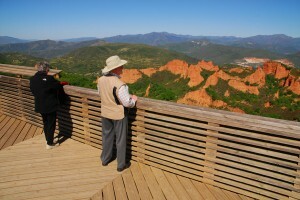 Posted in Europe Tours and tagged contract, contracts, european, focus, liability, private, tour, tours, waiver.